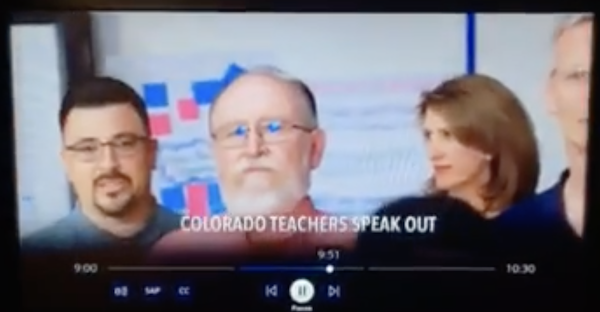 About the message: This ad from Democratic gubernatorial candidate and Congressman Jared Polis features teachers Democrat “Cary Kennedy’s false attacks against Jared Polis.” They're referring to a TV ad by Teachers for Kennedy that says Polis supported a voucher program to take money from public schools. Polis originally supported a voucher bill, but didn't support the final version. concluded it's false to attribute the attack to Kennedy, and notes that Polis supported a pilot voucher program some 15 years ago. The Polis ad is part of a larger debate over whether Kennedy, a former state treasurer, is violating a clean campaign pledge because of the the Teachers for Kennedy criticisms of Polis. The group is an independent spending committee that isn't supposed to coordinate with the candidate, though others have pointed out that Kennedy could publicly ask the group to stop airing the ads.